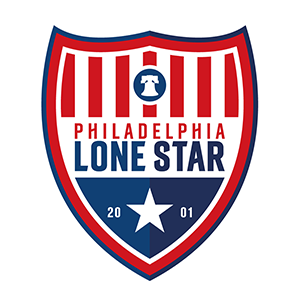 Sync to Phone | Philadelphia Lone Star F.C. Add every Philadelphia Lone Star match to your calendar and never miss a game! !